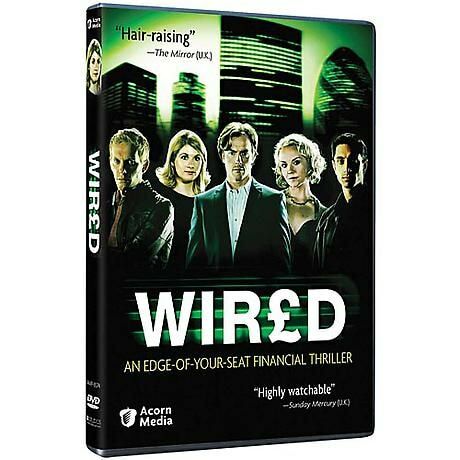 When an ambitious, cash-strapped single mom gets a high-profile promotion at her London bank, she soon learns the price of her position: entry into a criminal underworld. Entangled with a ring of ruthless killers, she can't trust anyone--and she could use a little money herself. Jodie Whittaker stars in a fast-paced thriller made for British television. With Toby Stephens (Jane Eyre) and Laurence Fox (Inspector Lewis). "Hair-raising"--The Mirror (UK). 3 hrs, 1 DVD, SDH.